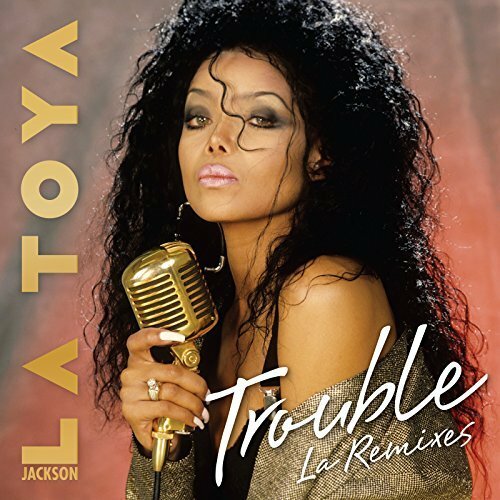 A sizzling set of all-new remixes of the nearly-forgotten La Toya track "Trouble"! This limited edition CD features remixes by Jared Jones, Ranny, Matt Pop, Argonaut, Sweet Team and DJ Brooks. It also includes a CD-only bonus track: a megamix of songs from La Toya's "You're Gonna Get Rocked" LP.